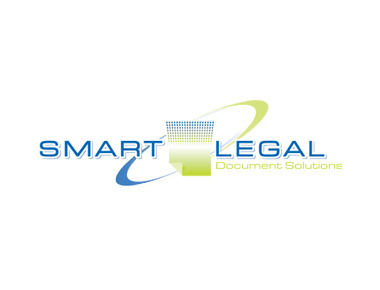 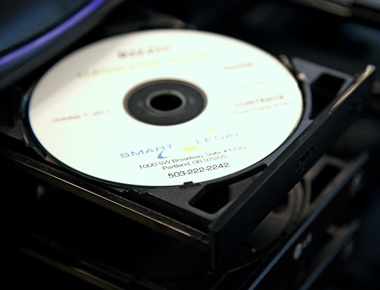 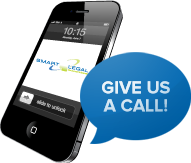 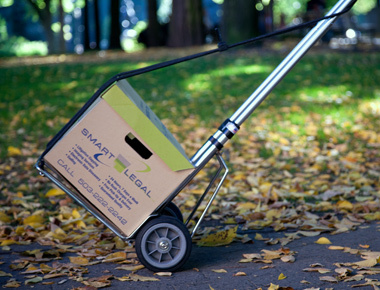 Smart Legal is a full-service document solutions company. 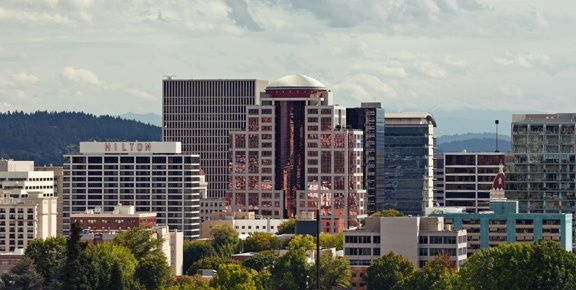 Located in downtown Portland, Oregon, right in the heart of the legal community. 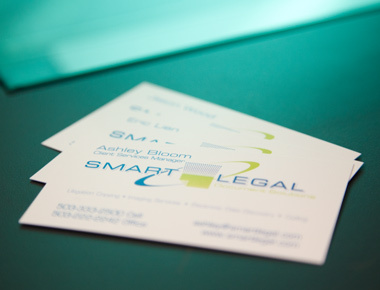 We specialize in giving each customer personal attention, delivering each job promptly with the highest quality possible.